Choosing the right bank for your business or startup is crucial for the success of your company. Although there are many choices, which is the best for your business? There are a few things to consider. All banks offer internet and telephone banking as well as a mobile app, and they have competitive rates and points. You may choose to stay with the bank you already use for your personal accounts, but another bank may offer better conditions for your business. Check out our top 6 list to find which is the best for you. HSBC, NatWest, Lloyds and Barclays all offer free services and business tools for their new customers. Depending on your business knowledge and needs, these free add-ons might be more or less attractive to you when choosing a bank account for your business. All banks offer similar deals, it really depends on your business needs. HSBC is an internationally-recognised bank with ties all around the world which might be of advantage when looking into exploring Asian and international markets. Metro Bank is the new kid on the block with same-day printing of your debit card and an incredibly fast account opening process. However, it’s still early days for the bank and they might not offer all the conveniences their competitors offer. If you’re thinking about dealing a lot with European companies though, it might make sense to go for Metro Bank as they offer free payments within the SEPA area. 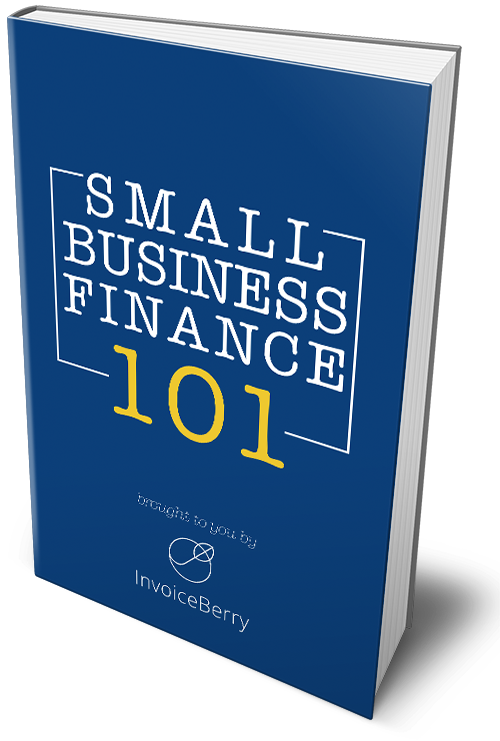 The best bank account for your small business or startup is going to mostly depend on what you need from your bank, what your actual or potential market will be, and the rates and conditions of each bank. So, have a good think and good luck in your choice! Got any other tips for our readers? Let us know in the comments below!